I encourage each student to feel empowered and inspired through a combination of physical movement, breath and meditative practices integrating creative sequencing and safe alignment. I run weekly yoga classes at Central Wellness and the surrounding area. Please check the Class Schedule for my up to date class list. 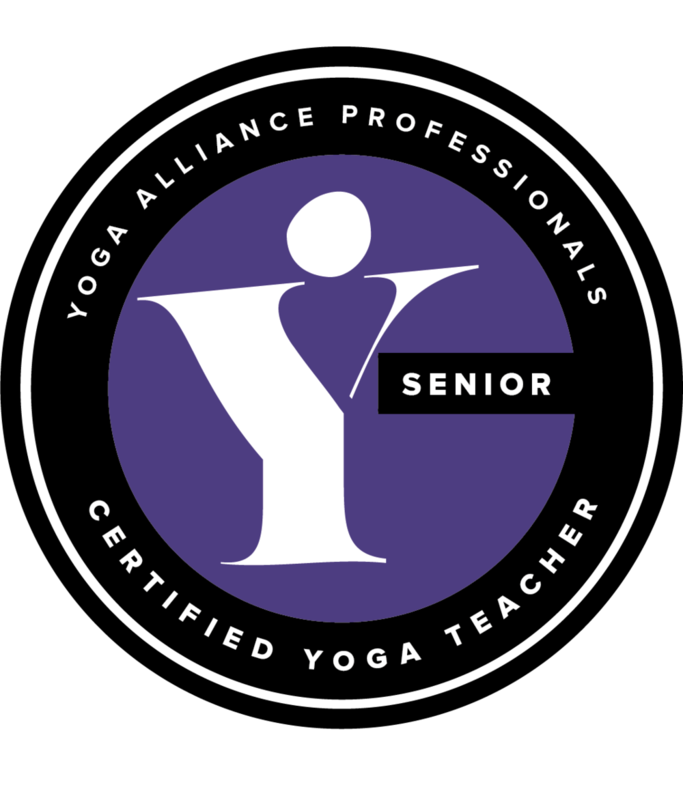 Over the last 10 years I have taught many different groups, from beginners through to advanced level, prenatal, kids, chair yoga and restorative yoga. I encourage each student to feel empowered and inspired through a combination of physical movement, breath and meditative practices integrating creative sequencing and safe alignment. I have experience with different conditions such as Parkinson, MS, Fibromyalgia either in a group setting or privately, dependent which is most suitable for you. Yoga is the perfect way to begin or end your day, ease away all your stress and tension. Private lessons are customised to support your individual goals and style including individually paced breathing, movement and relaxation. One on one instruction allows you to progress at your own pace. Restorative yoga combines yogic breathing, gentle warm-ups and restorative postures with guided deep relaxation to reduce stress and increase movement and vitality. Sessions are designed exactly for your needs.